Romeo : FortuneFiore kennel present imported from Russia s... [more] Yorkshire Terrier Silver / Gray Cork €120 Yorkshire Terrier in CorkAvailable for stud ! Kronenville bob : Charlie is an active, energetic and friendly dog w... [more] Labrador Yellow Cork €250 Labrador in CorkAvailable for stud ! 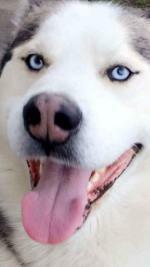 Siberian husky : Skylar is a handsome boy looking for his first tim... [more] Siberian Husky Silver / Gray Galway €0 Siberian Husky in GalwayAvailable for stud ! Jake/ velvet touch : Jake has being Hip Scored and is 3:3=6. 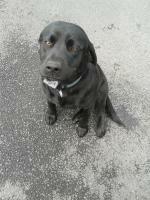 Jake is a... [more] Labrador Black Mayo €200 Labrador in MayoAvailable for stud ! Unique red coloured male lab available for stud in limerick : Beautiful red/golden lab available for stud. 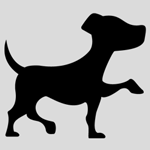 Charl... [more] Labrador Red Limerick €300 Labrador in LimerickAvailable for stud ! My bailey boy : Hi Girls! How are you keeping?! My name is My Bai... [more] Cocker Spaniel Red Longford €400 Cocker Spaniel in LongfordAvailable for stud ! 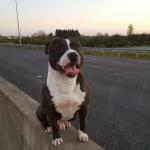 America staffordshire bull terrier : friendly and very active dog .... [more] Staffordshire Bull Terrier Brown Galway €500 Staffordshire Bull Terrier in GalwayAvailable for stud ! 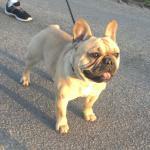 Aurum : Aurum is high level red dog, has more than 40 litt... [more] Bulldog Red Kilkenny €500 Bulldog in KilkennyAvailable for stud !